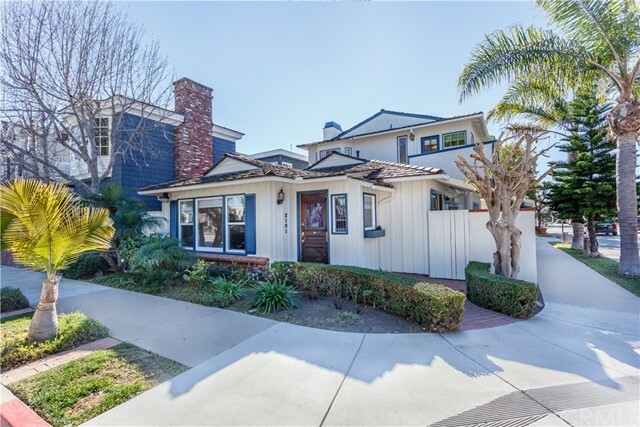 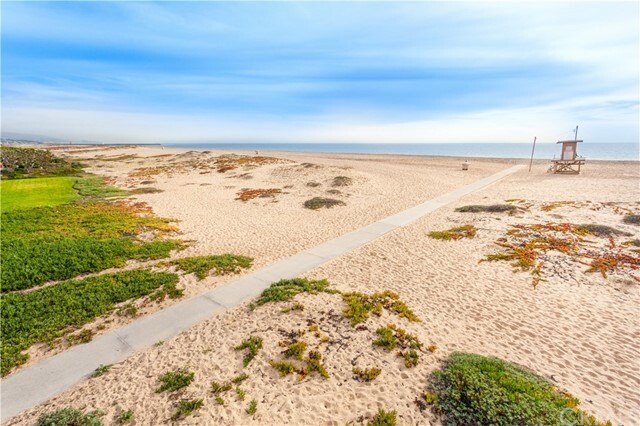 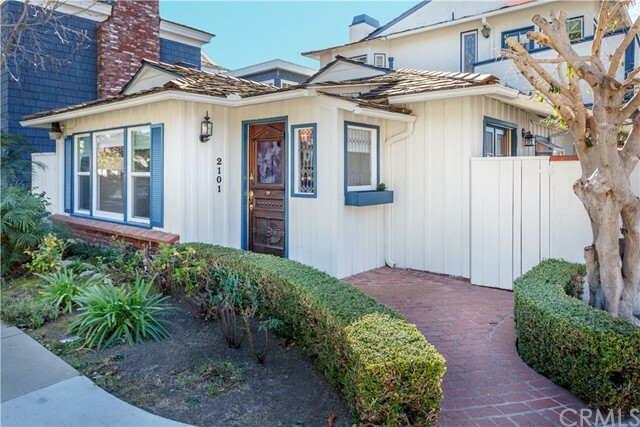 Located in the highly sought after Peninsula Point of Newport Beach, this charming corner lot cottage is just seconds to the beach. 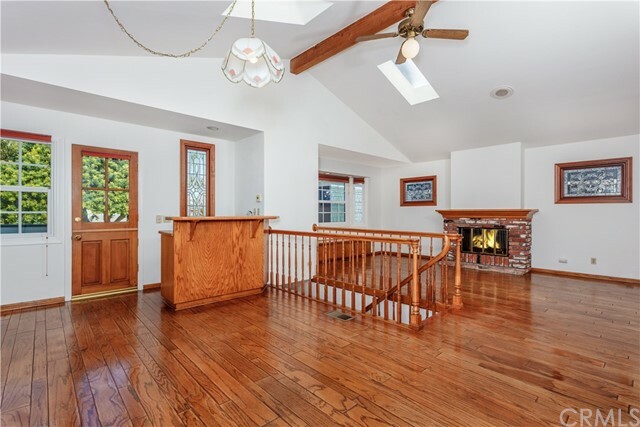 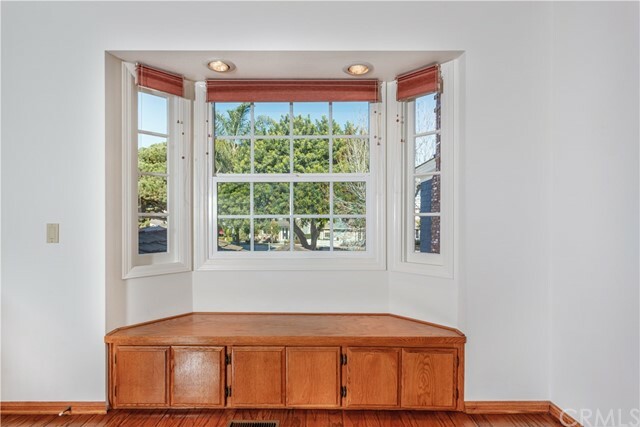 Farmhouse aesthetics and clean modern updates throughout make this property a rare gem on the Peninsula. 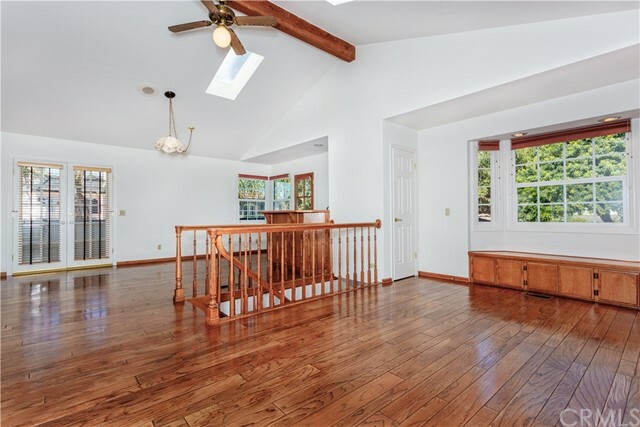 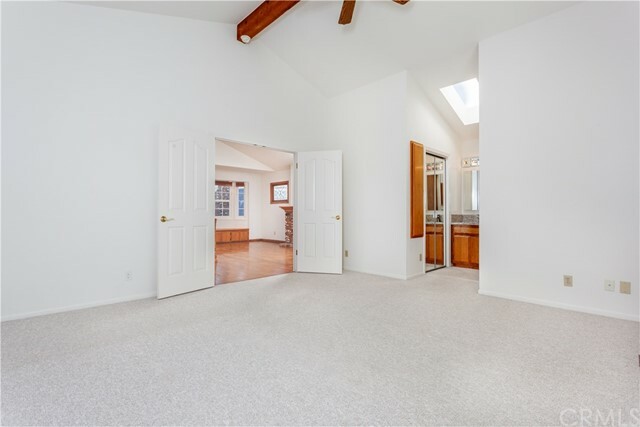 The upper level features a spacious master bedroom with cathedral ceilings and a bonus landing with breezy patio space. 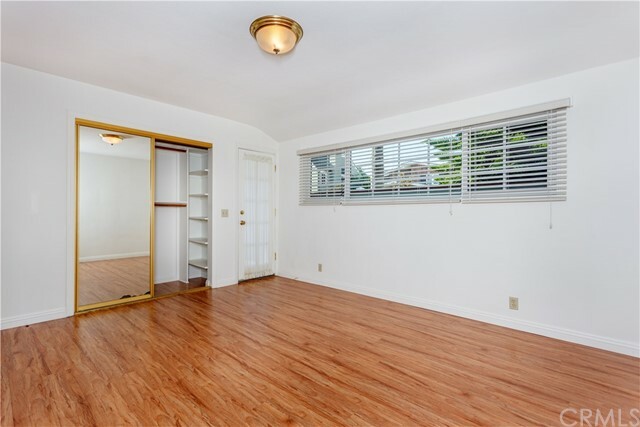 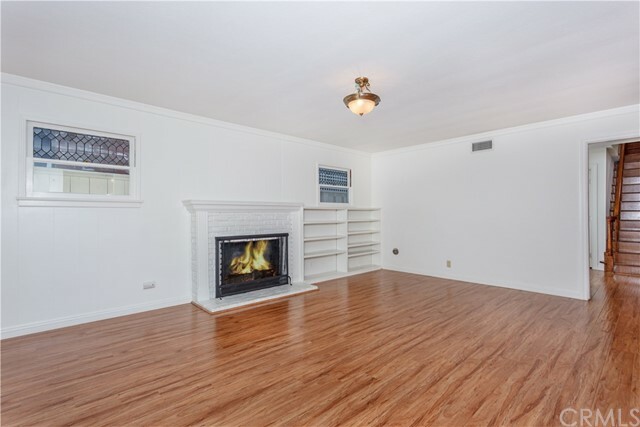 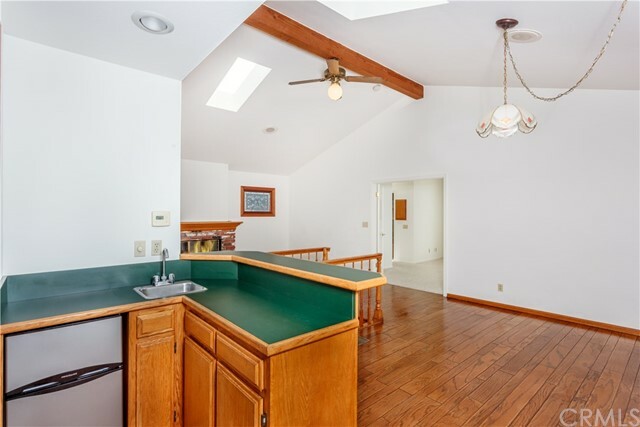 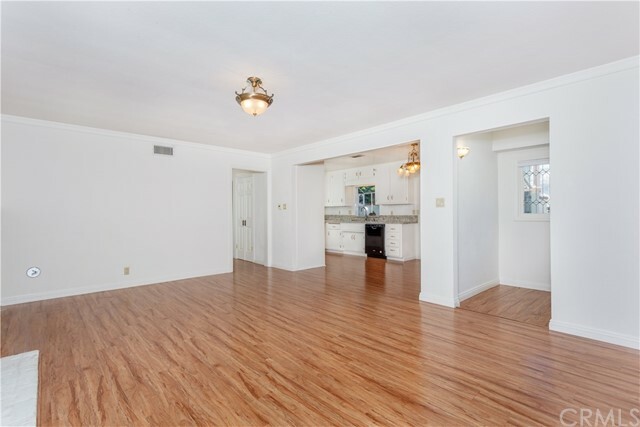 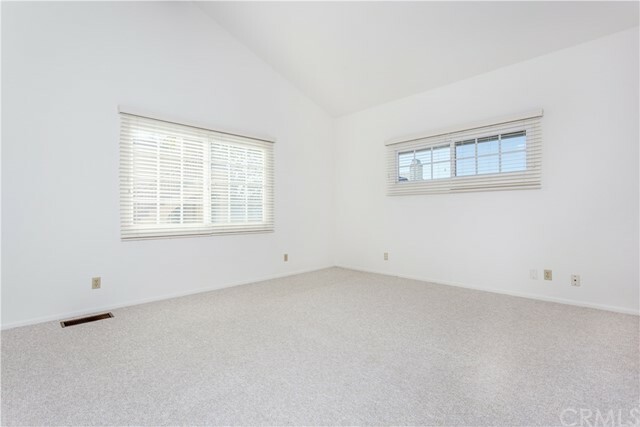 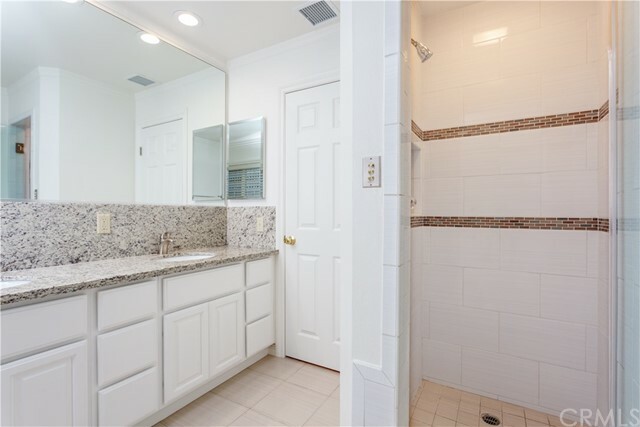 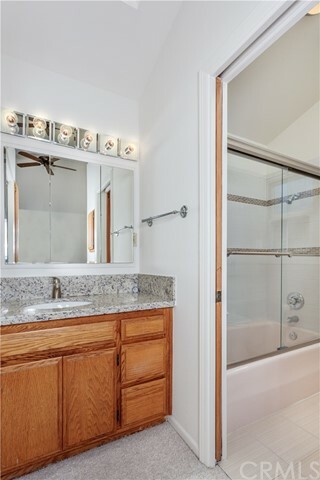 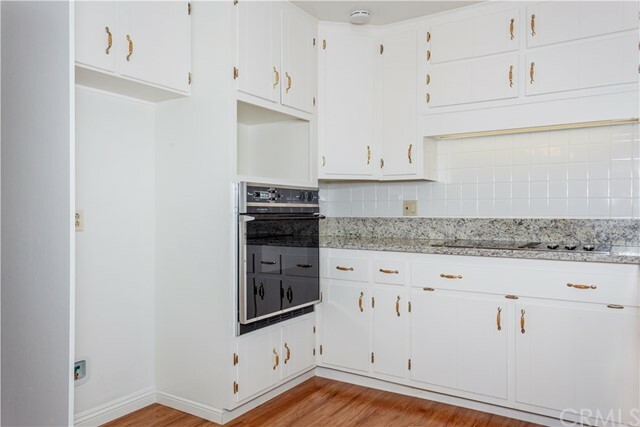 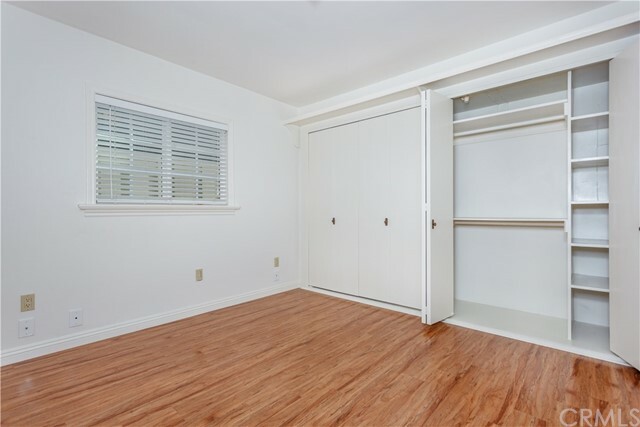 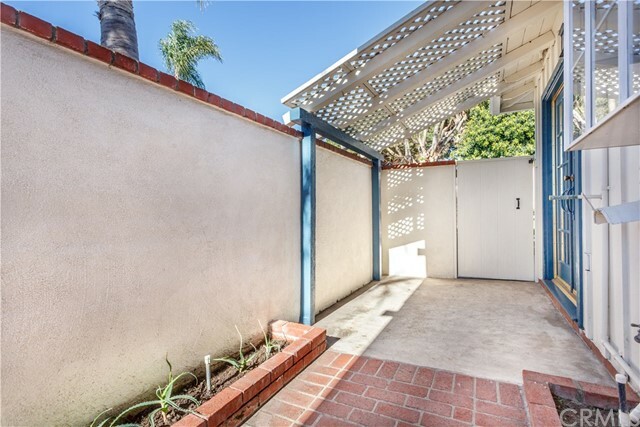 The two car garage and abundant street parking provide ample storage and convenience. 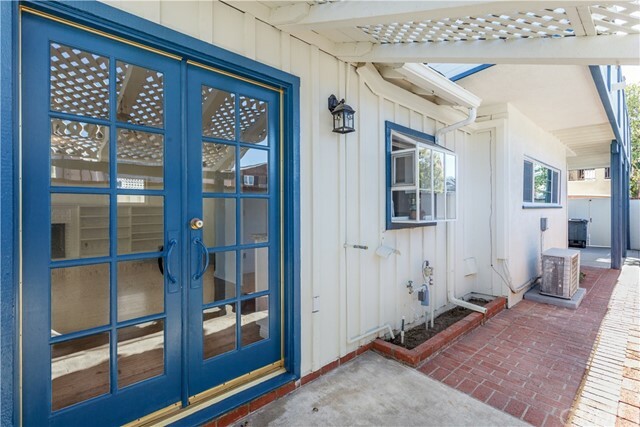 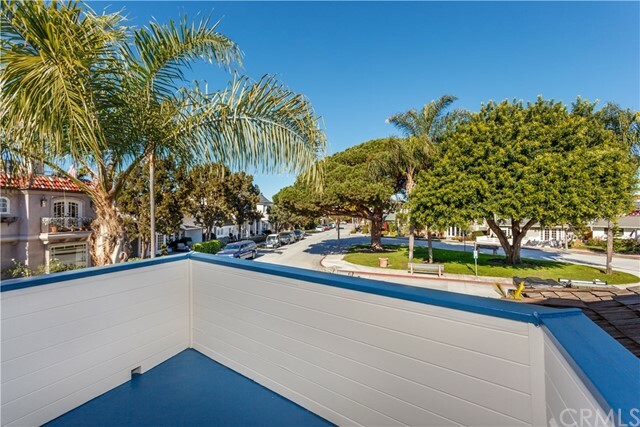 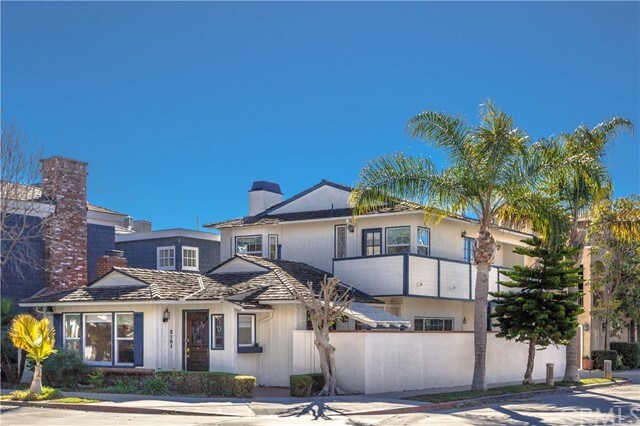 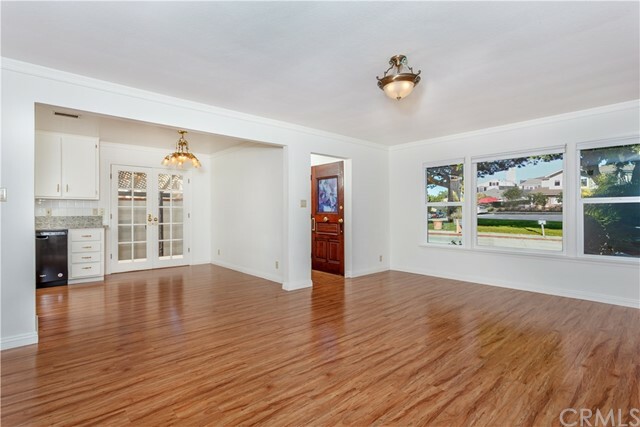 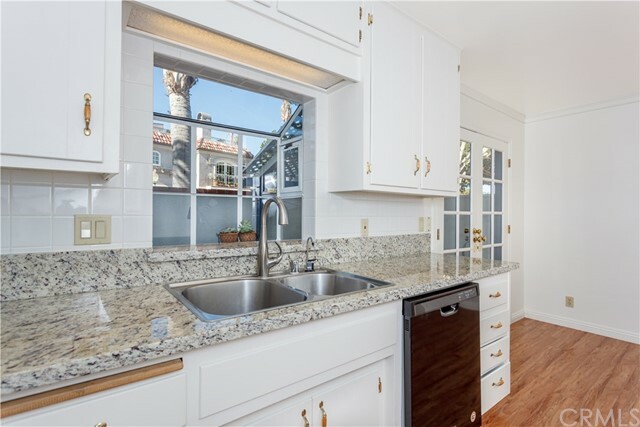 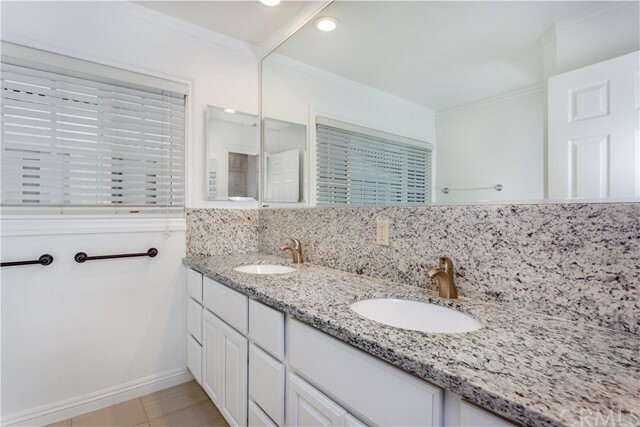 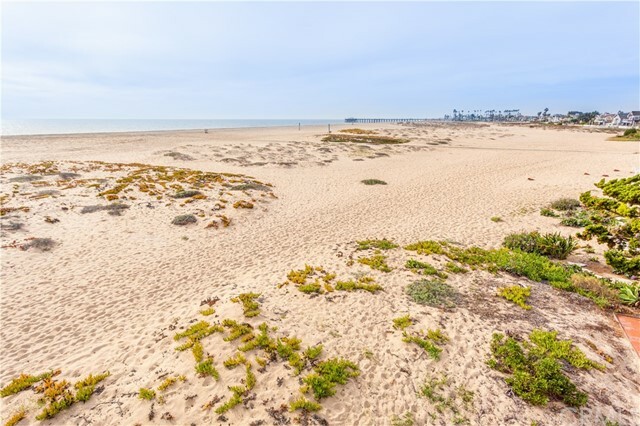 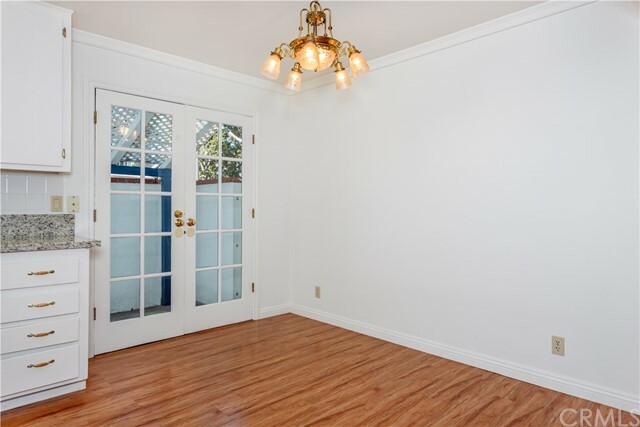 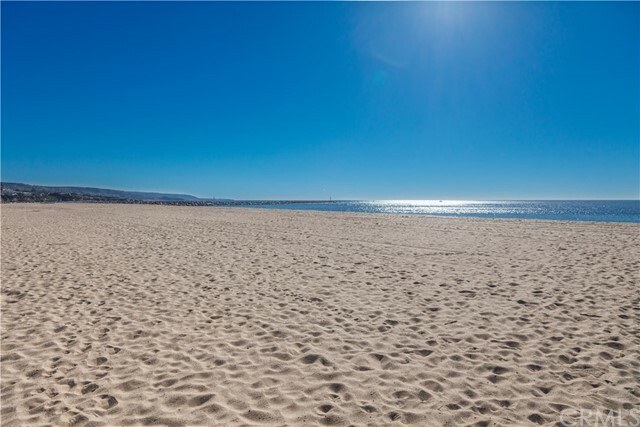 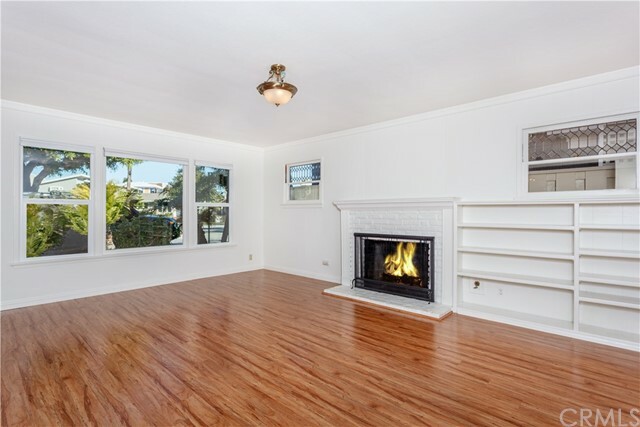 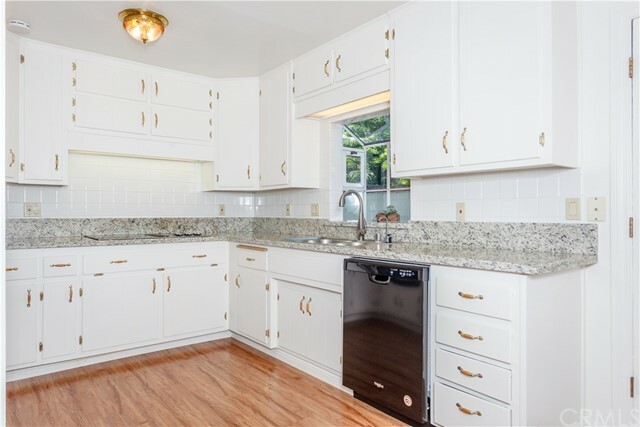 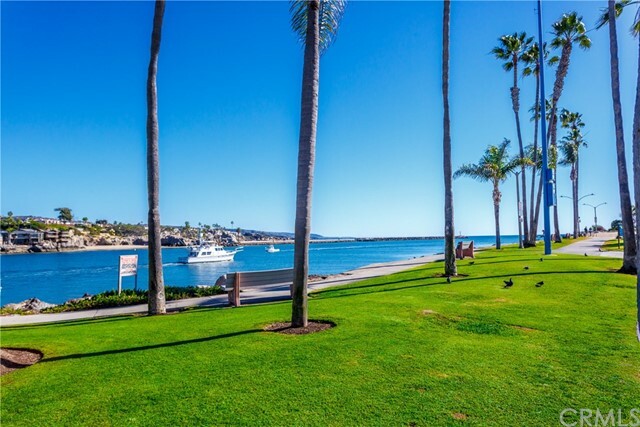 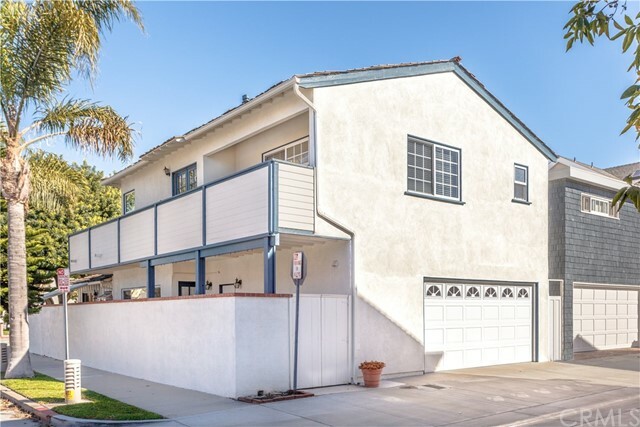 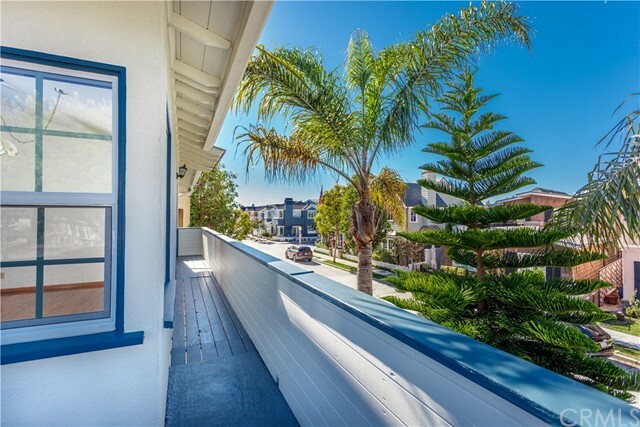 This is an ideal home for those looking to enjoy close proximity to the Balboa Peninsula’s lively entertainment and beautiful beaches, with the harbor and open ocean just around the corner from the front door.